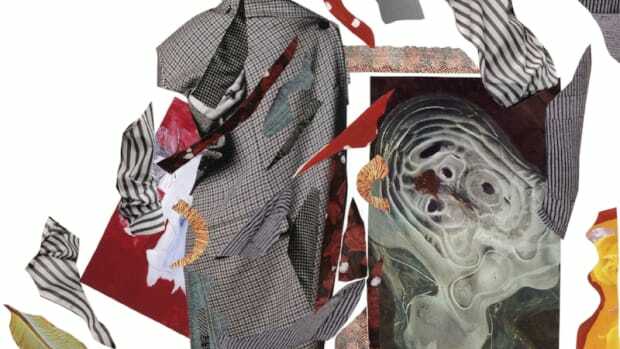 It's our spring literary edit! For April we are featuring a few dynamic female authors who speak their truth, highlight the humor in the absurd and ultimately share stories we can learn, laugh and grow from. 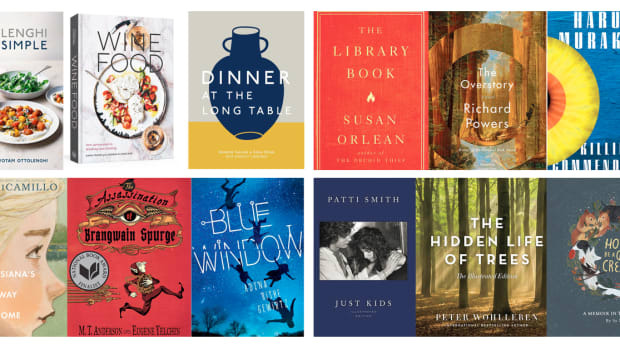 For our March book recommendations, we've pulled 10 fantastic books from the archives to round out our winter reading and welcome the beginning of spring. 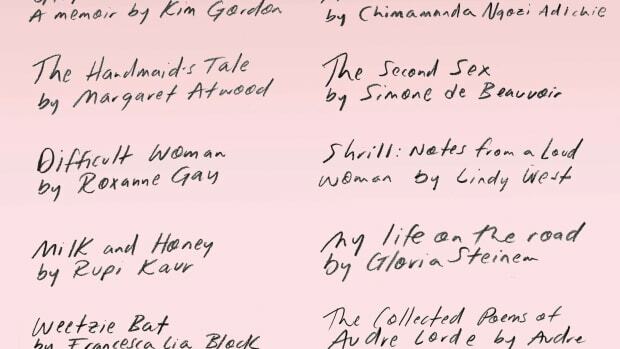 Ranging from oldies but goodies to new releases by some of our favorite authors, each title in our reading list carries its own, timely significance. 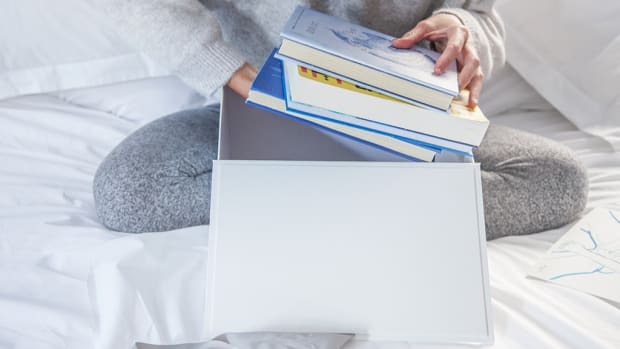 We are acknowledging this month that, like the calendar year, we also go through "seasons" of preferences--particularly when it comes to reading. 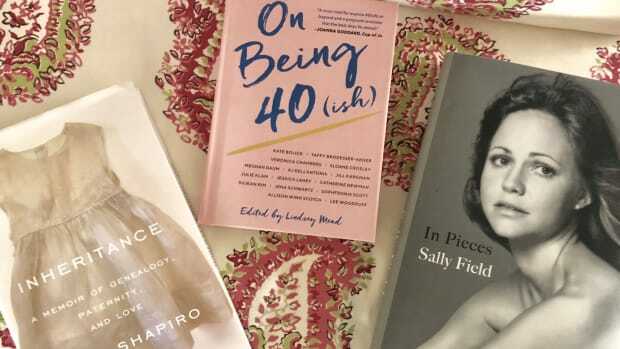 While in the summers we crave lighter, airier works of fiction to the deep, enthralling stores that move us in the winter, for the month of February we are focusing on 3 memoirs that are perfect for hunkering down and fighting the cold. 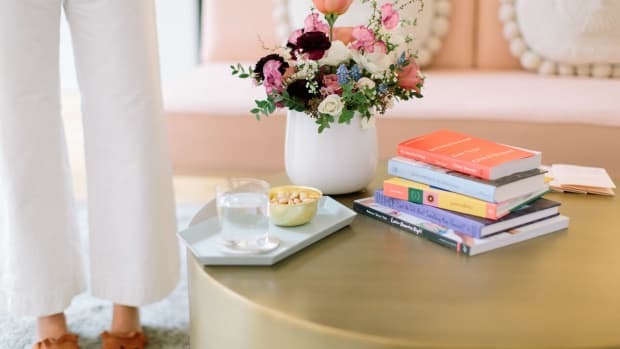 As our minds buzz with excitement over the prospects and possibilities of the year to come, we invite you to take a moment to quiet your mind with the wonderful stories we're reading to kick off 2019. 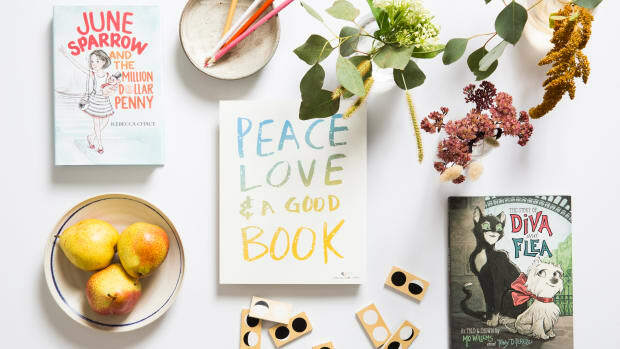 There is a title for every literary fan out there: spirited novels, cookbooks and fantastic stories in children's literature are just some of the genres comprising our holiday gift list. 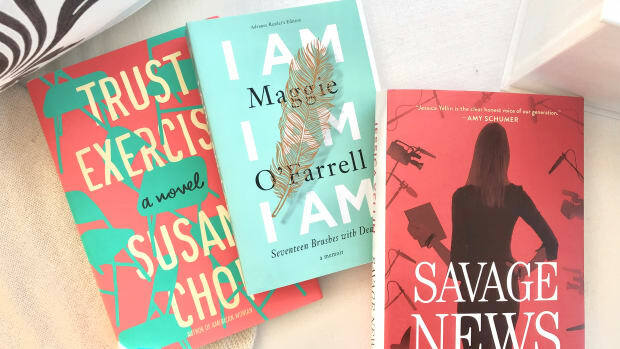 Read on to find the perfect book for the reader in your life or, better yet, yourself. 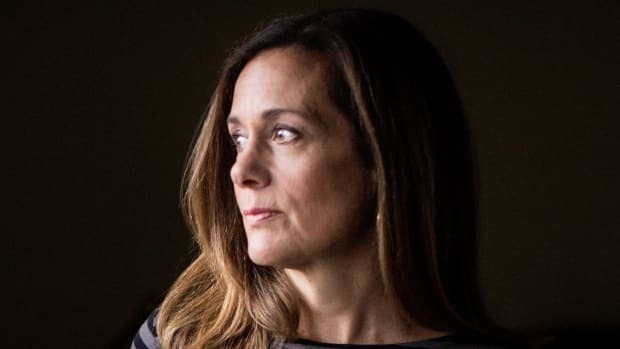 For a lot of women, it can often feel as though stories about women in their 40s are few and far between. 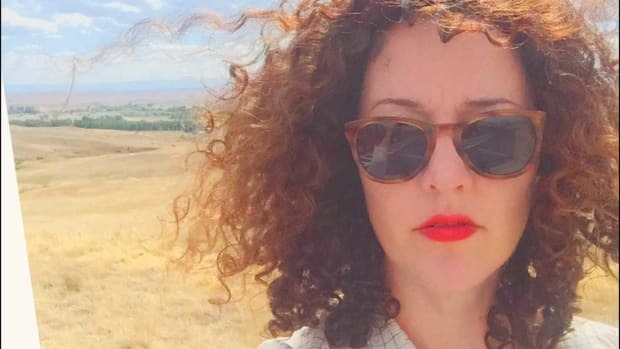 In her latest novel, No One Tells You This, author Glynnis MacNicol discusses the particularly difficult year in which she turned 40 and the self reflection that allowed her to realize being 40 is, actually, amazing. 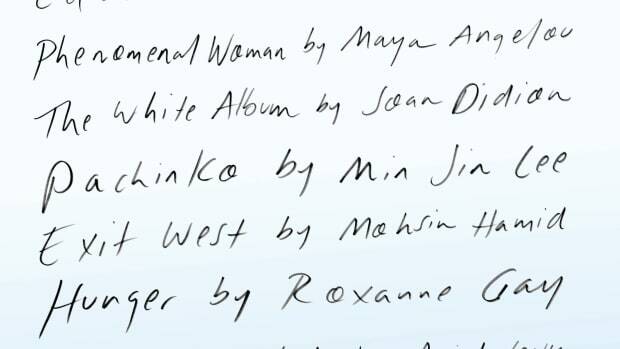 From beloved journalist, Gloria Steinem, to Bad Feminist essayist, Roxane Gaye, we honor all of the brave women in our lives this month with a reading list comprised solely of female authors. 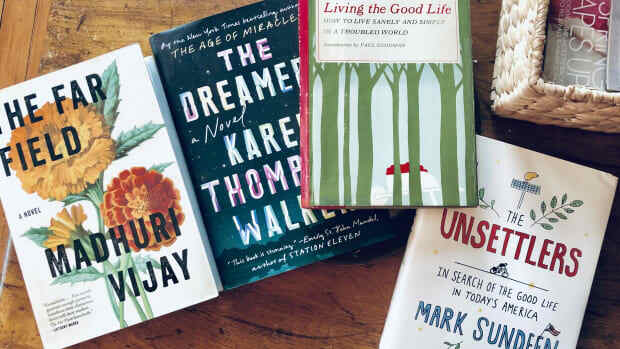 We are energizing our summer reading plans with these five vibrant reads: a collection of short stories and essays, a thoughtful debut novel, and a go-to spiritual guide. 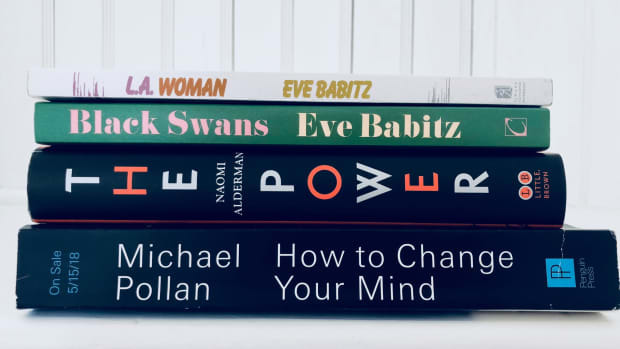 This spring, we're reaching for titles that are juicy in both style and storyline, including Michael Pollan's unexpected new release and an Atwood-esque novel. While we wait for winter to fully abate, we're digging into this diverse selection of books: a behind-the-scenes glimpse at the restaurant industry, a look at injustice within the legal system and more. 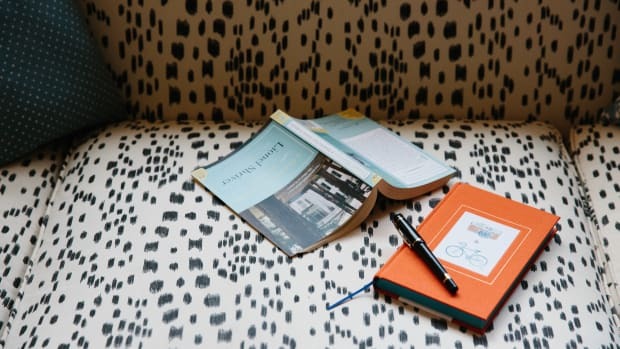 This month, after a particularly tenuous few weeks in the U.S., we’ve compiled a book list of narratives that encourage empathy, compassion and expanded worldviews. 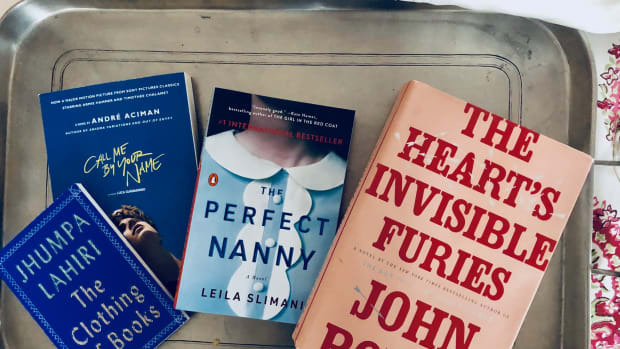 We don't know about you, but we're making our way through this last chilly month of winter with a warm blanket and some good reads, including a chilling thriller, a lush romance, and even an old favorite children's book series. 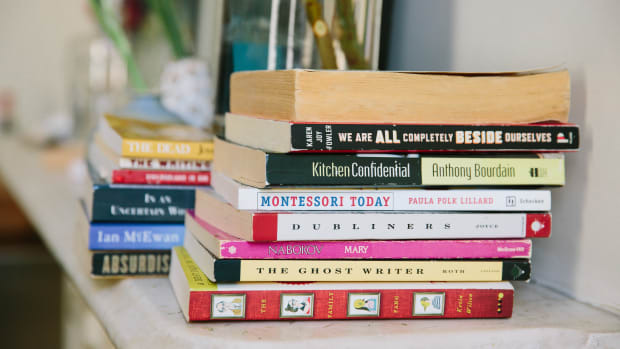 Take a break from all of the self-help-oriented, New Year's-inspired reading, and dive into some fiction instead. You might be surprised by what the characters teach you about yourself, says our resident literary columnist. 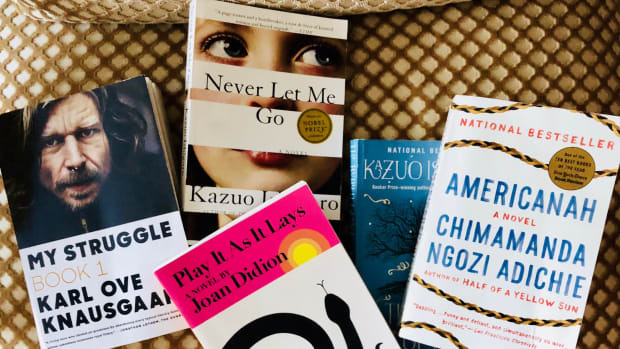 Whether you want to gift the perfect hardcover to your favorite book worm, or you need some entertainment on a long flight home for the holidays, we've got you covered. Claire Dederer's latest memoir belongs on the must-read list for women of any age, for reasons both confronting and comforting. 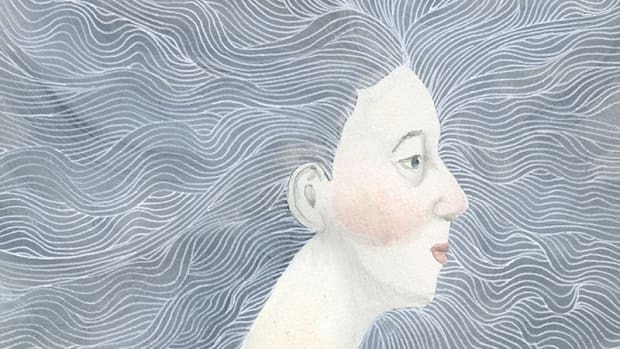 We interviewed the author on her writing process, aging and more. 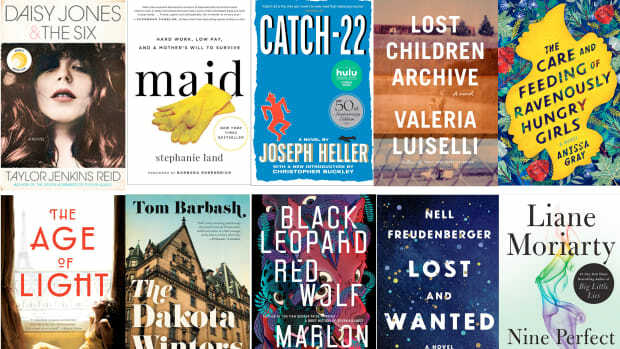 This month's reading list includes more than a few intriguing novels from both debut authors and familiar favorite writers. Lisa Congdon's latest book is both visually and thematically inspiring. A Glorious Freedom reminds us there is much to live and learn over the age of 40. 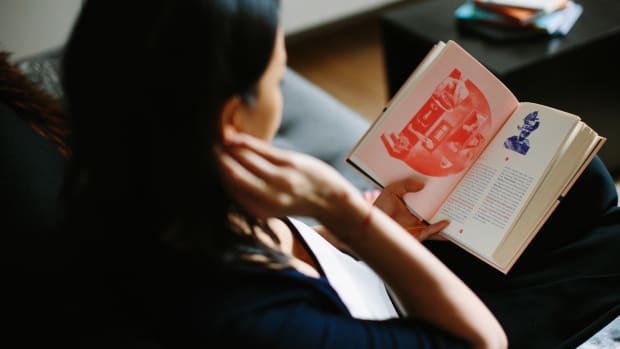 Motherhood Editor, Raluca State, talks the importance of raising readers and tips for fostering a love of books in your children at any age. .
Our resident bookworm recommends cozying up with a diverse variety of books this autumn: a beloved chef's memoir, a searing novel on love and loss, and more. 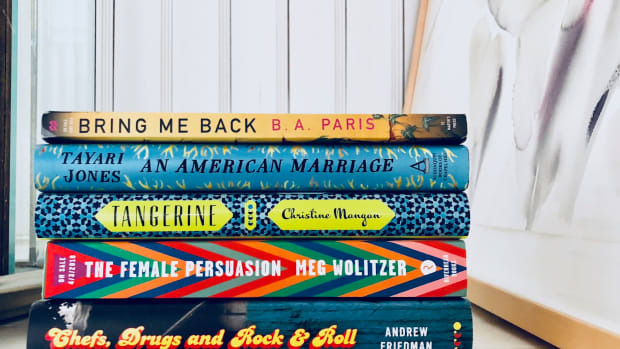 Our resident bookworm, Elizabeth Lane of the book subscription box called quarterlane, shares the five reads she's currently devouring and adoring. 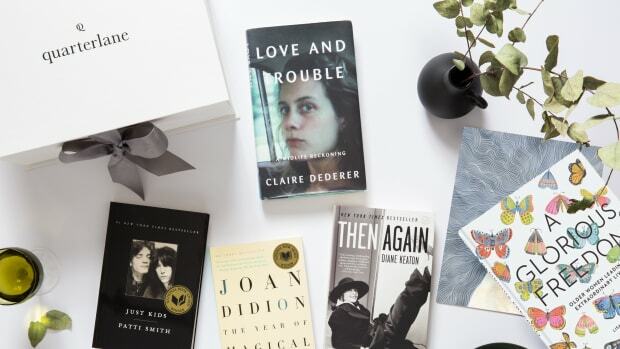 Elizabeth Lane, the founder of our favorite book subscription box and our resident literature fanatic, reminds us why reading remains especially important during chaotic times.